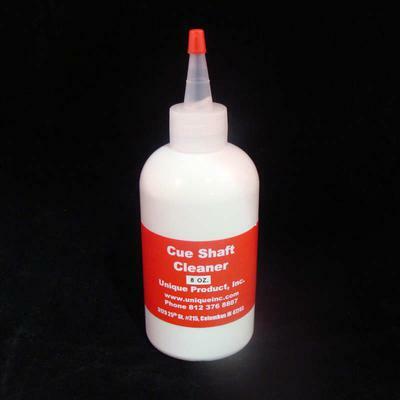 Our Pool Cue Shaft Cleaner is the best shaft cleaner in the industry! NO BLEACH and it does not raise the grain of the shaft! Do NOT damage your cue shaft with Mr. Clean pads and bleaching agents.